Post who you like or think is hot! 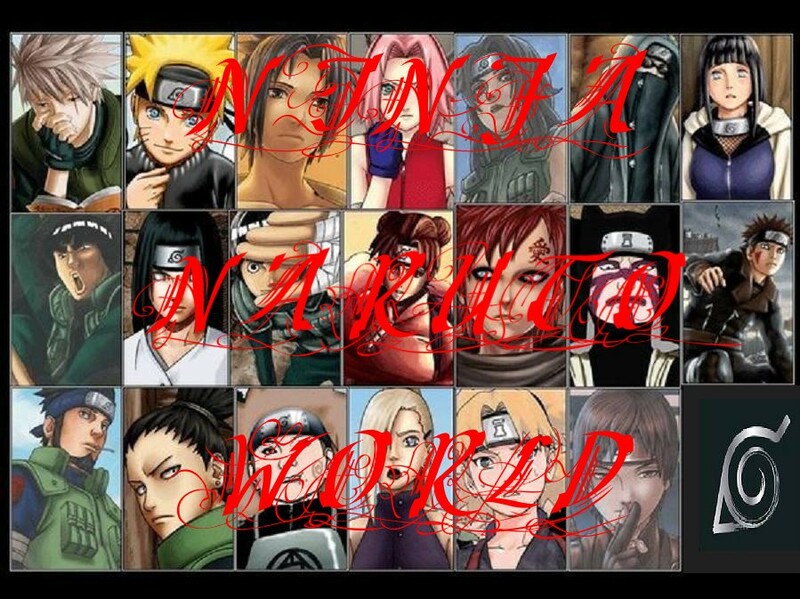 I think Temari and Hinata are awsome! Tenten is cool too and I like her weapon summing jutsu!! Yahhh their cute but they can be b*tch's!! I would so kick his Azz if he talk to me like how he talks to Sakura & Naruto! !